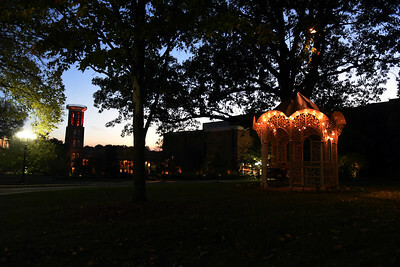 Belmont University campus at night in Nashville, Tenn. November 1, 2016. 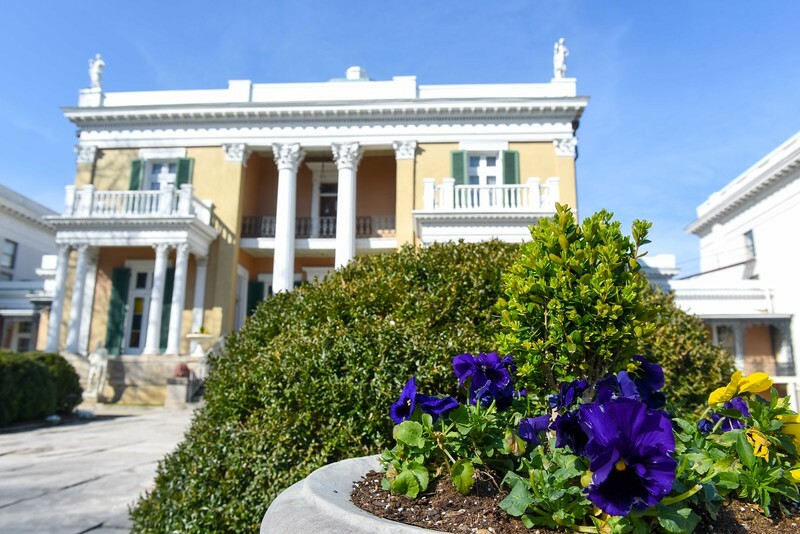 The mansion in springs is around the corner at Belmont University in Nashville, Tenn. March 9, 2017. 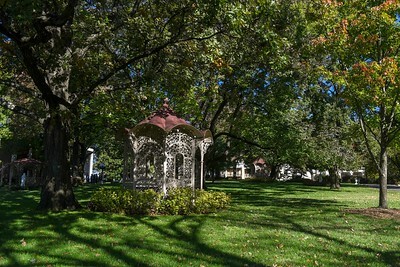 Fall colors at Belmont University in Nashville, Tenn. November 16, 2017. 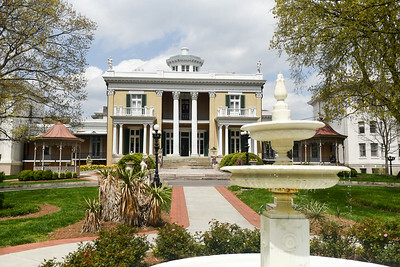 Belmont Mansion at Belmont University in Nashville, Tennessee, April 10, 2018. 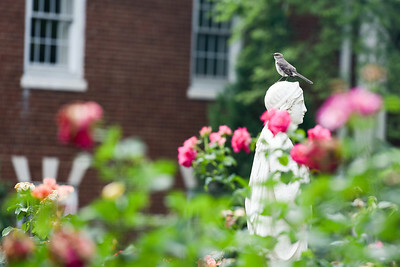 A bird in the rose garden at Belmont University in Nashville, Tennessee, May 30, 2018. 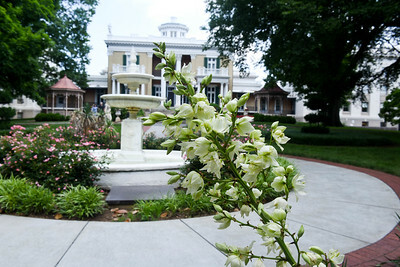 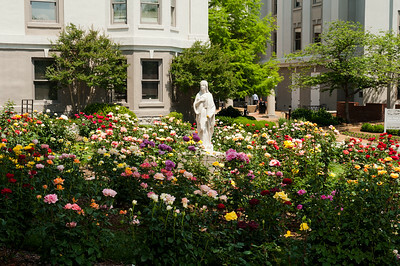 Flowers in front of the Belmont Mansion at Belmont University in Nashville, Tennessee, May 31, 2018. 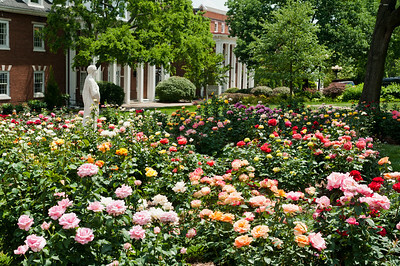 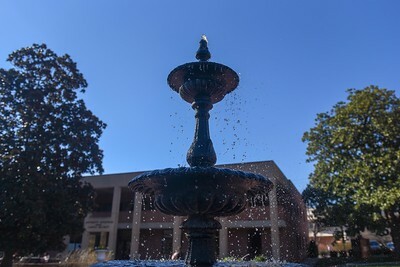 Gardens and statues at Belmont University in Nashville, Tennessee, October 29, 2018. 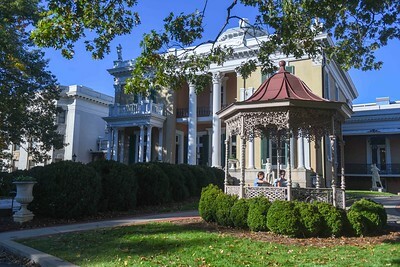 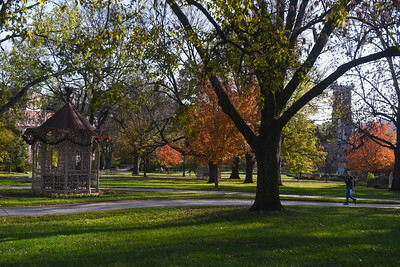 The mansion at Belmont University in Nashville, Tennessee, October 29, 2018. 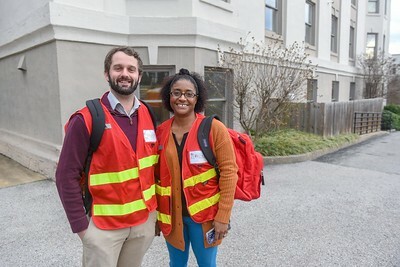 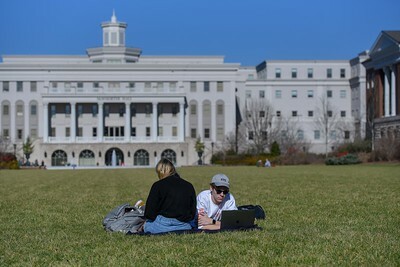 First Day of the new semester at Belmont University in Nashville, Tennessee, January 7, 2019. 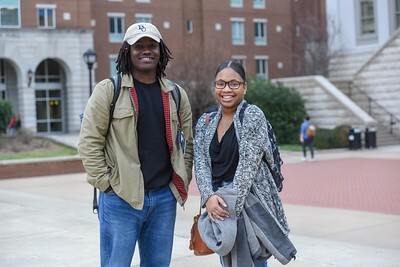 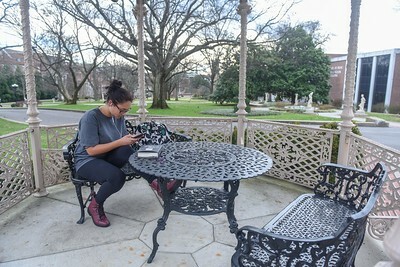 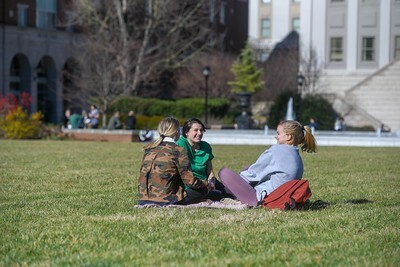 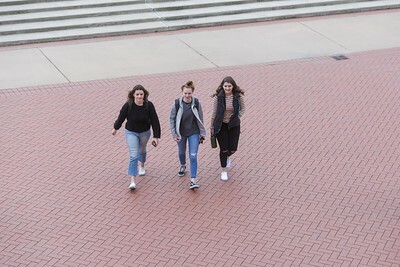 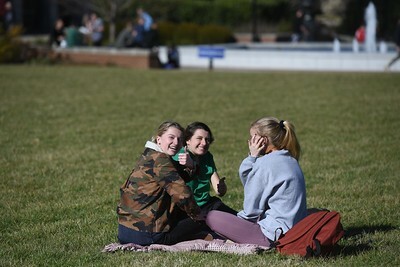 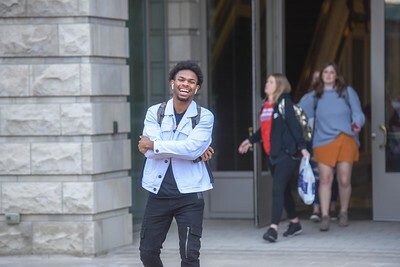 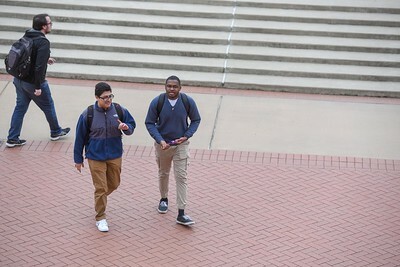 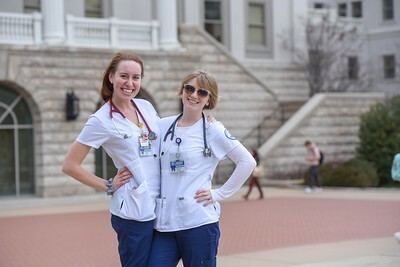 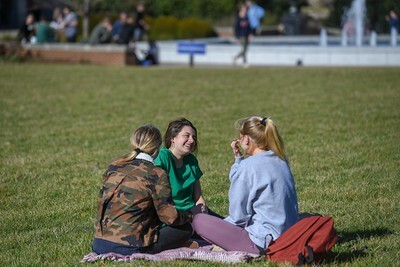 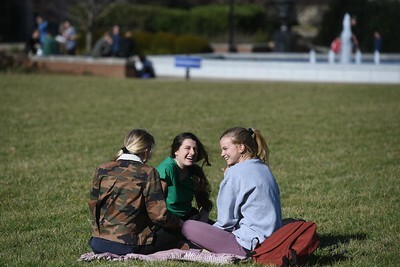 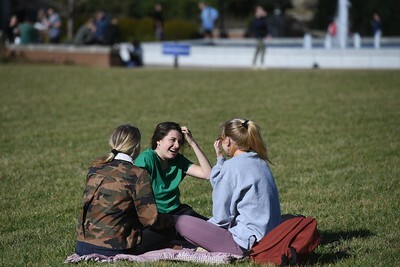 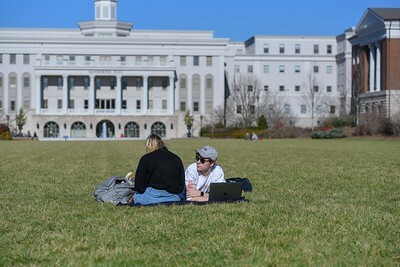 Students are out a on a beautiful January day at Belmont University in Nashville, Tennessee, January 8, 2019. 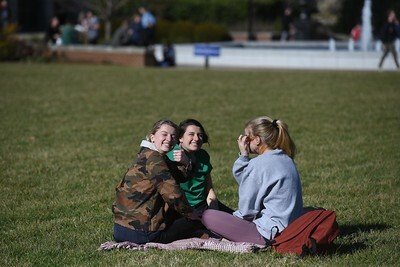 Please contact The Office of Communications at 615-460-6650 for information on using images. 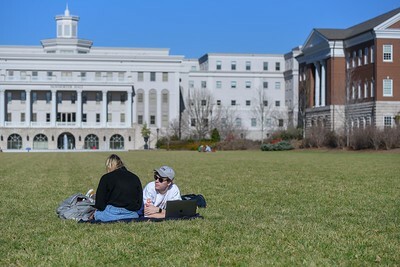 All images are Property of Belmont University and are for editorial use only.